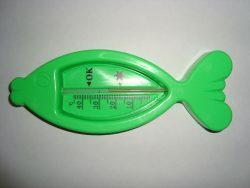 Material: 0.20mm eco PVC meeting EU regulations on maximum phthalate content of toys. 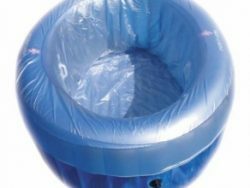 Wondermum is your local supplier for the Original Eco-friendly & Non-toxic Birthing Pool Liners for use in the La Bassine and Birth Pool in a Box birthing pools. 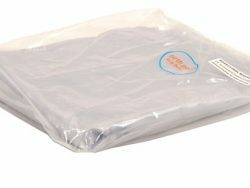 Hygienic and safe, they are great for first and subsequent birthing pool use. 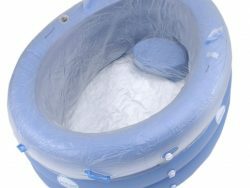 For midwives we offer the 5 or 10 pack birth pool liners for multiple use of professional birthing pools during home water births. 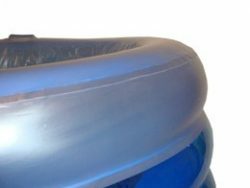 We refuse to compromise on quality and only stock Original non-toxic liners for birth pools and hires. 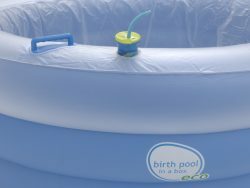 Best prices on Birth Pool Range, guaranteed! 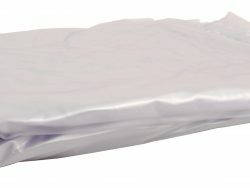 We offer discounts to midwives, contact us to find out more. 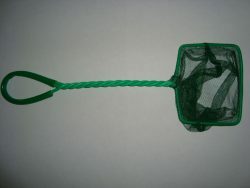 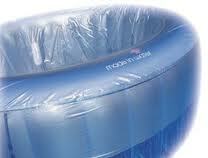 ​PLEASE ENSURE YOU ARE ORDERING THE CORRECT LINERS FOR YOUR POOL.